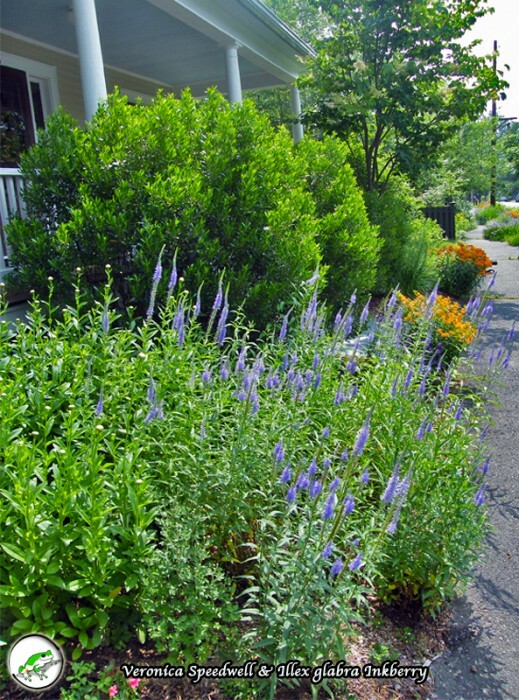 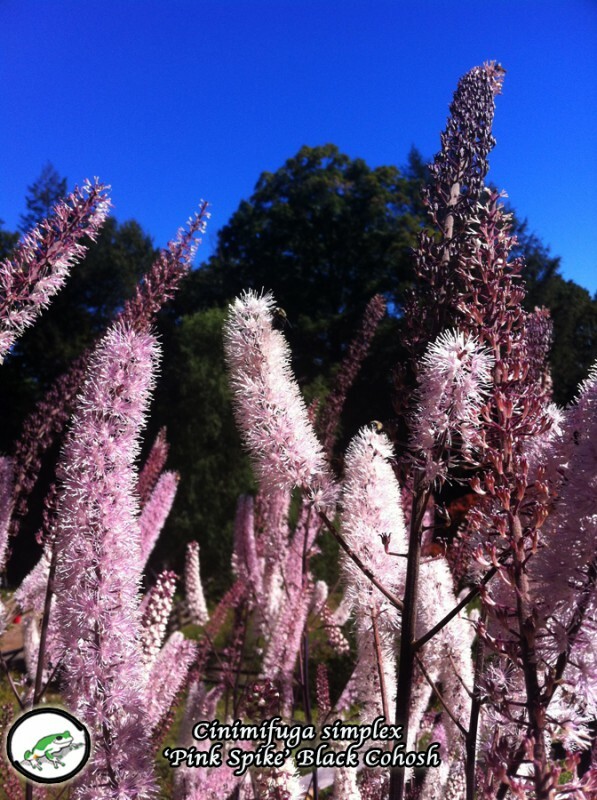 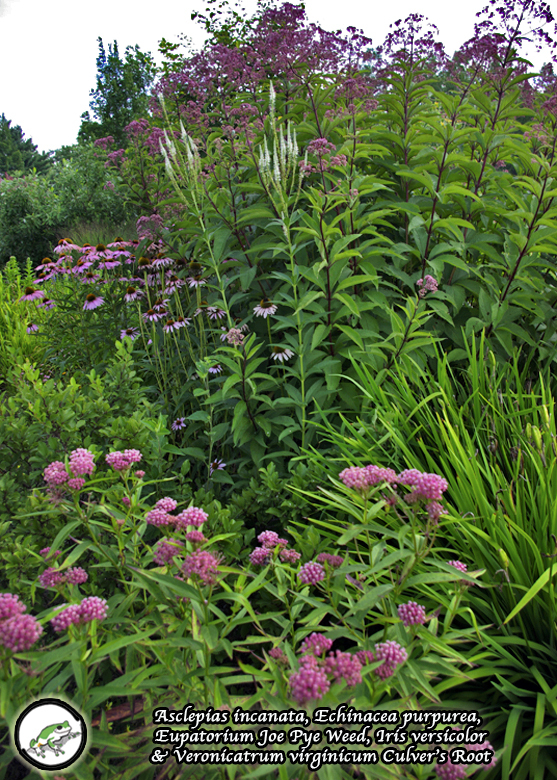 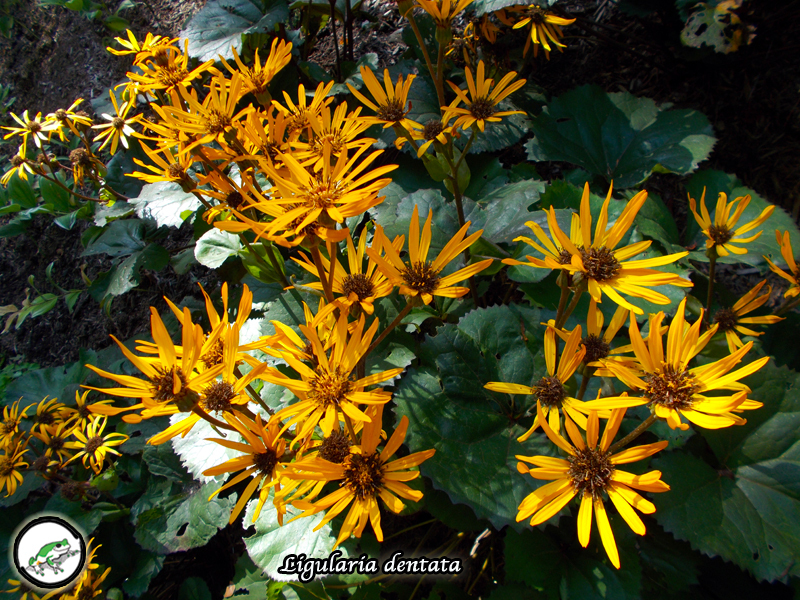 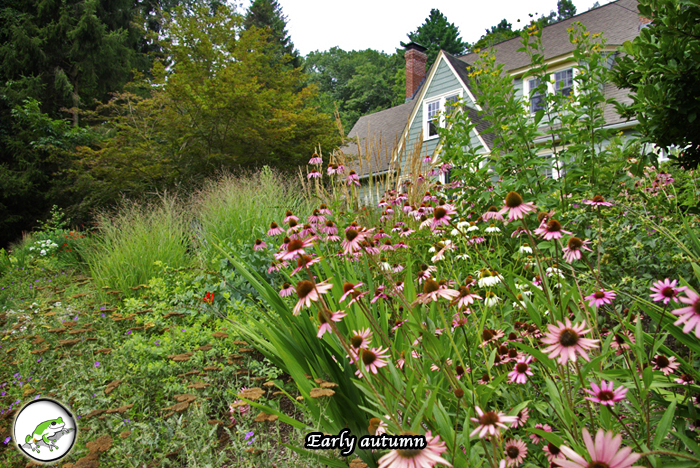 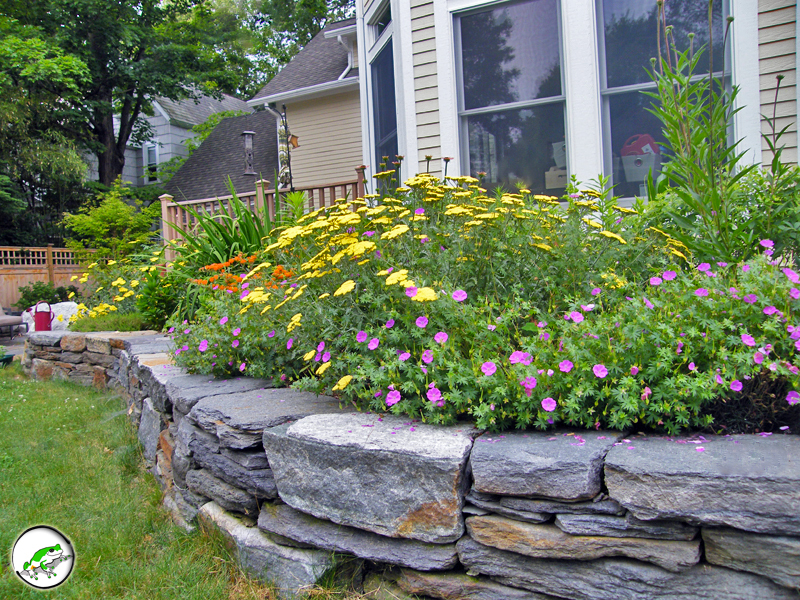 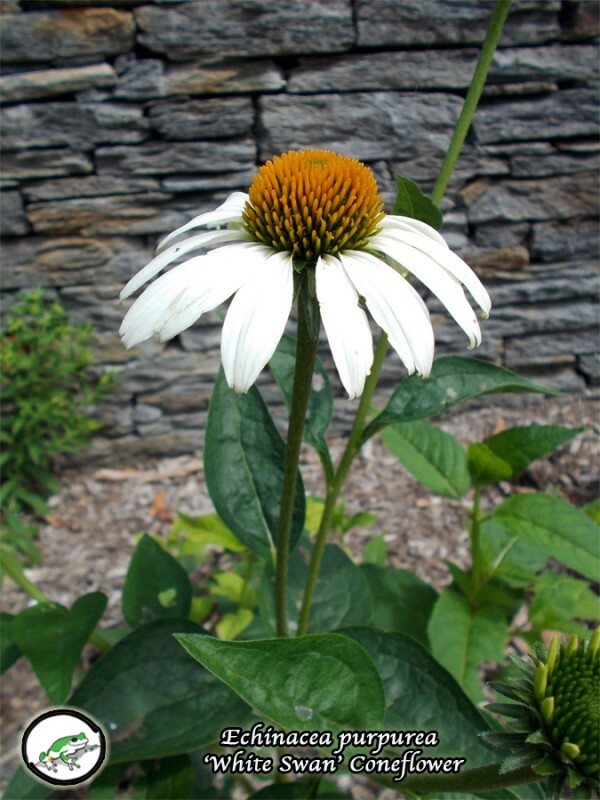 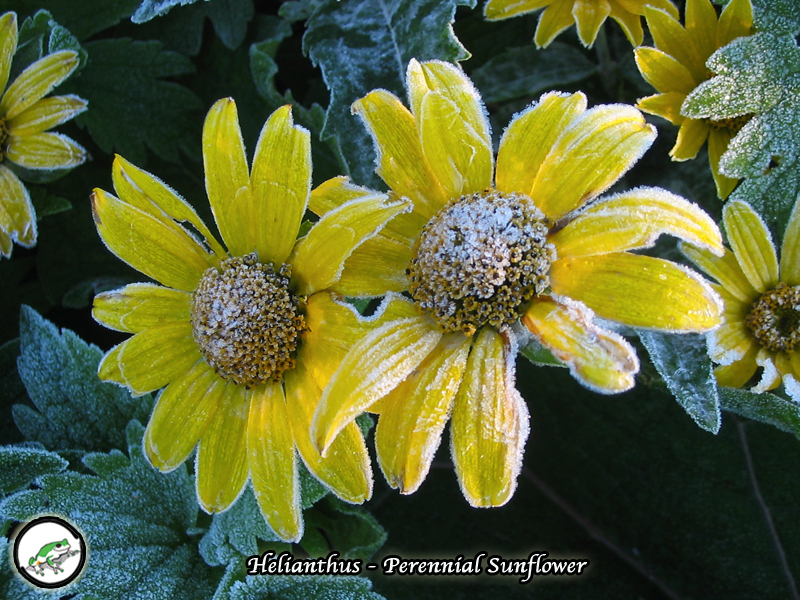 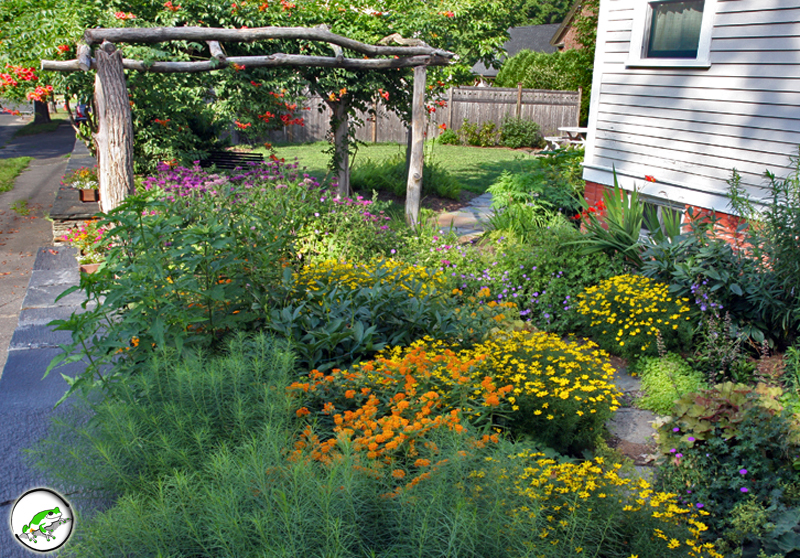 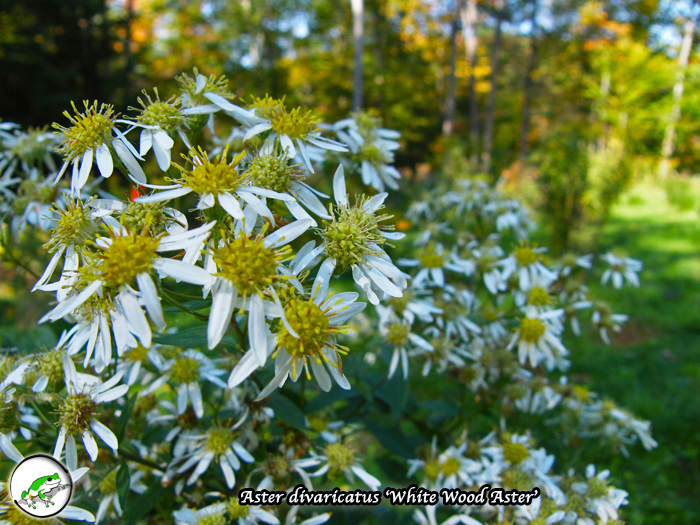 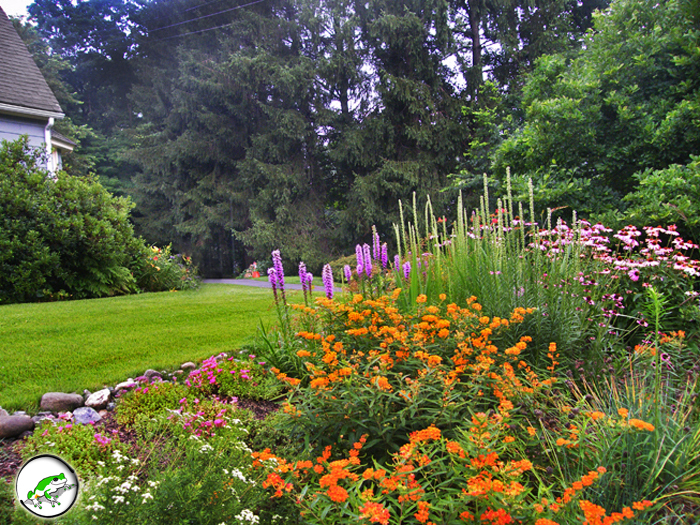 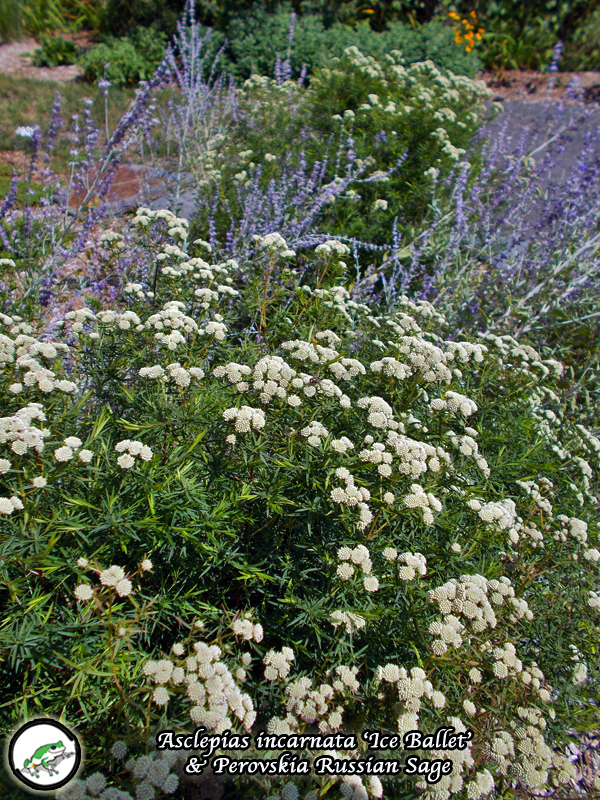 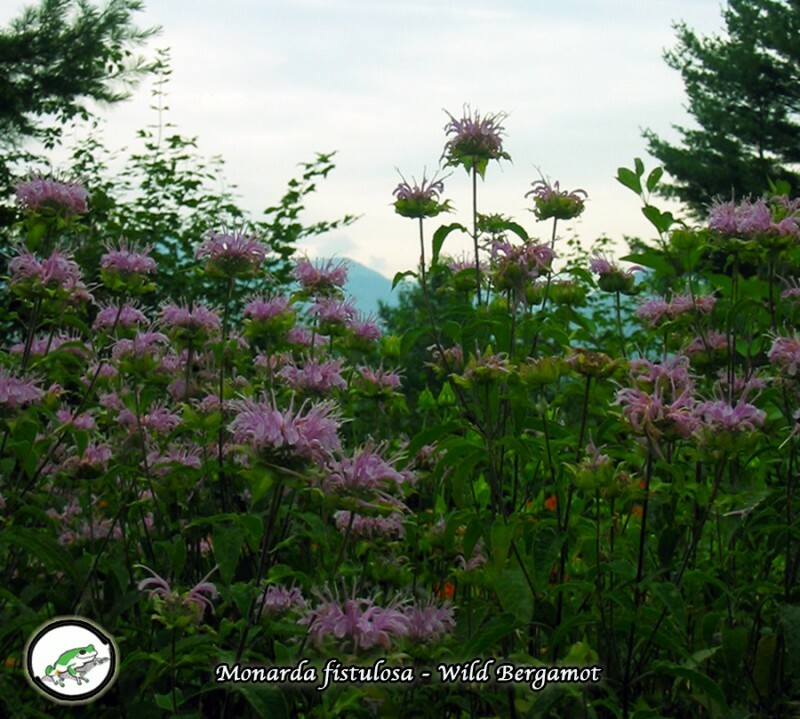 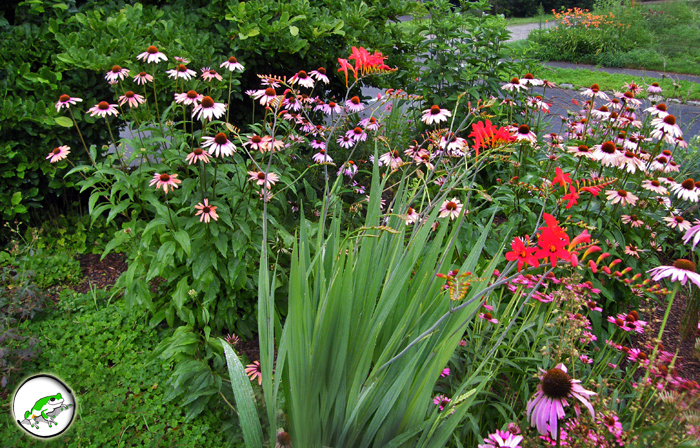 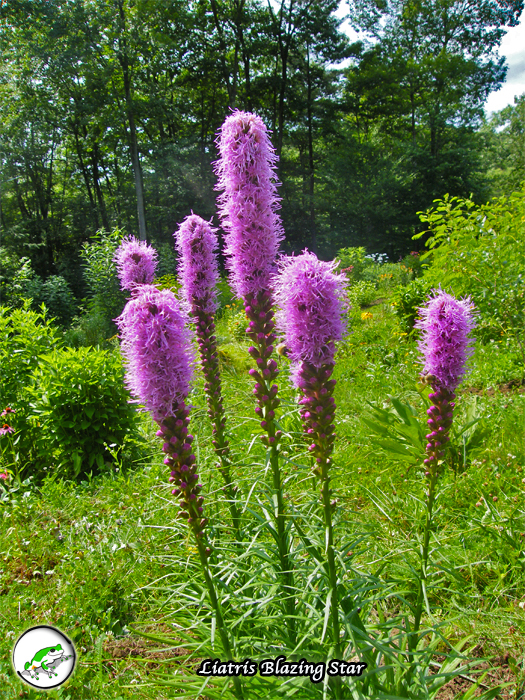 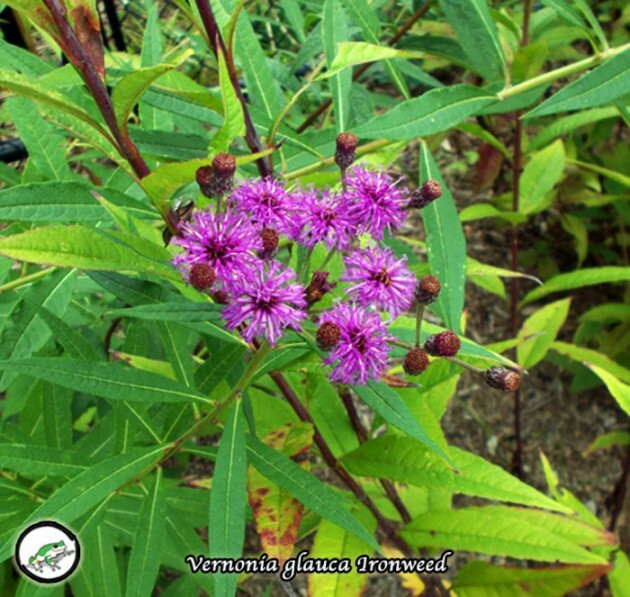 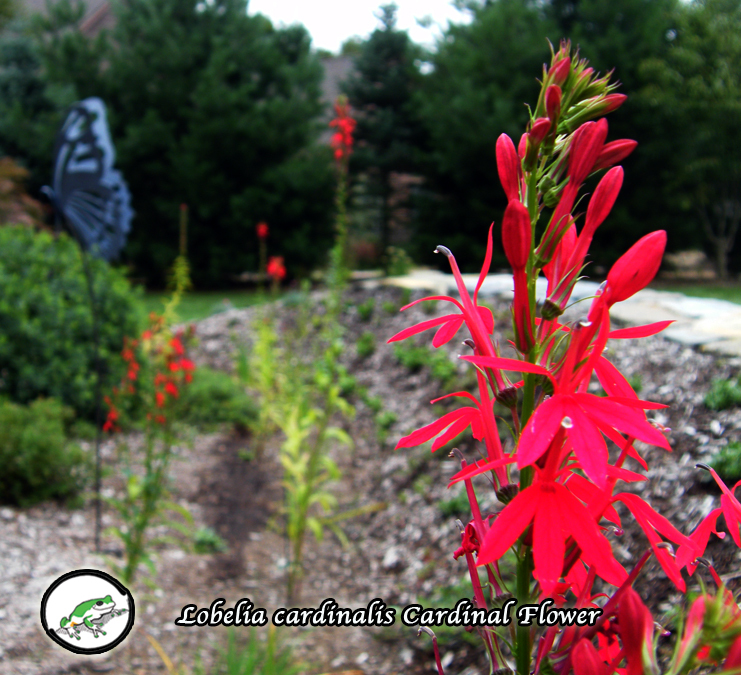 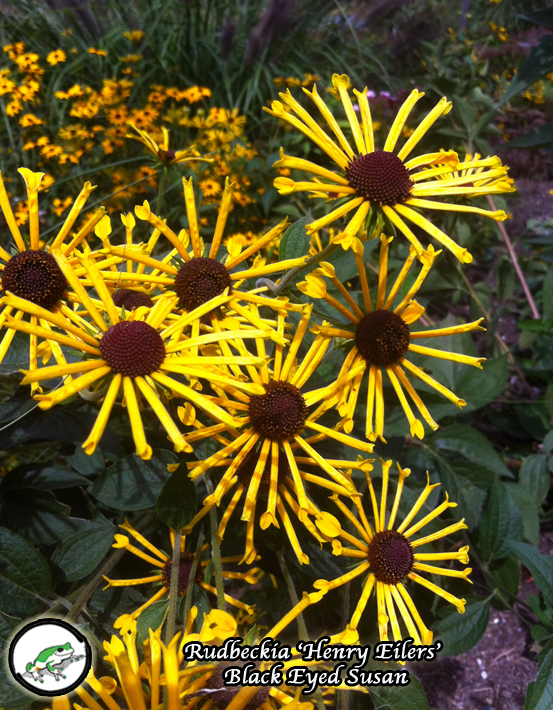 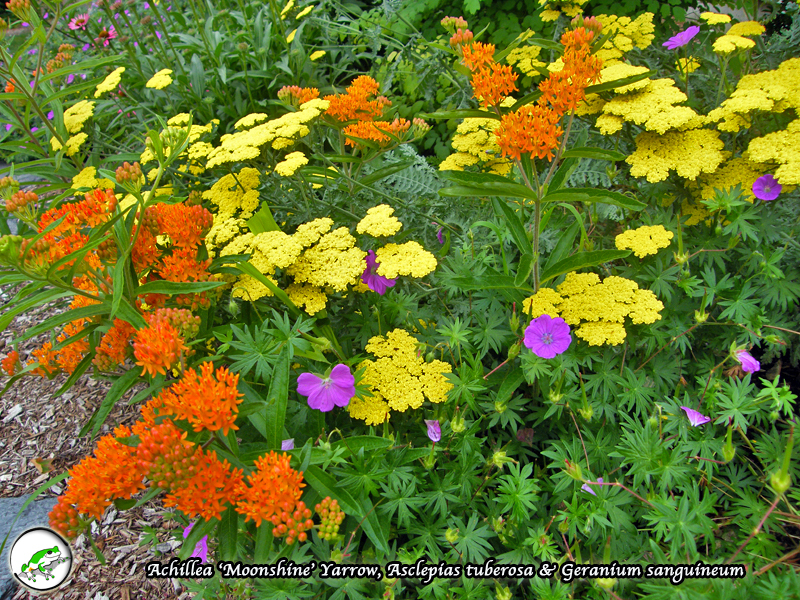 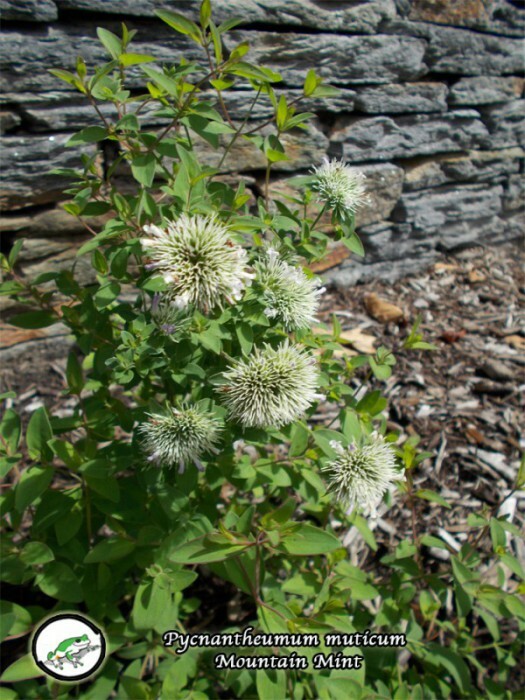 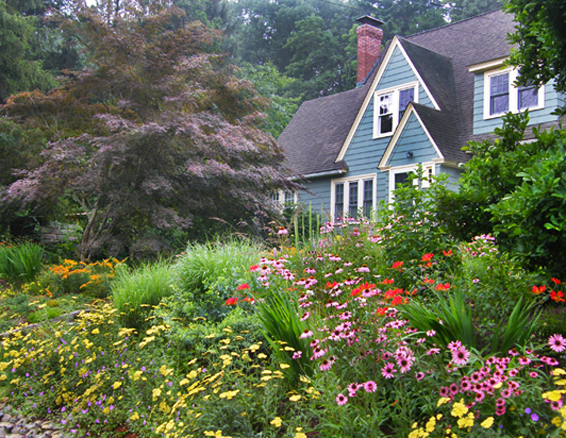 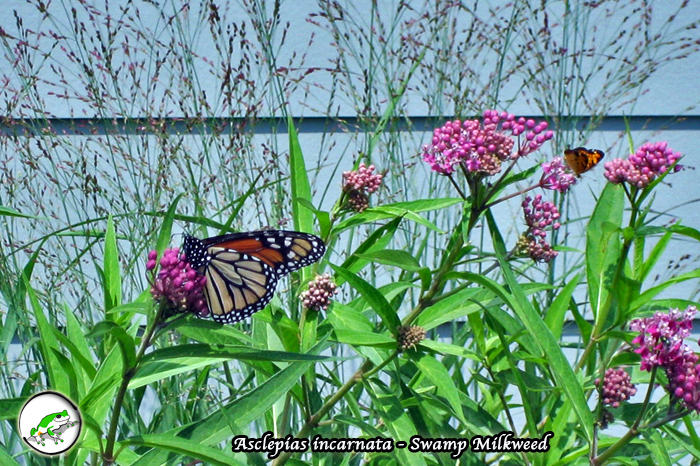 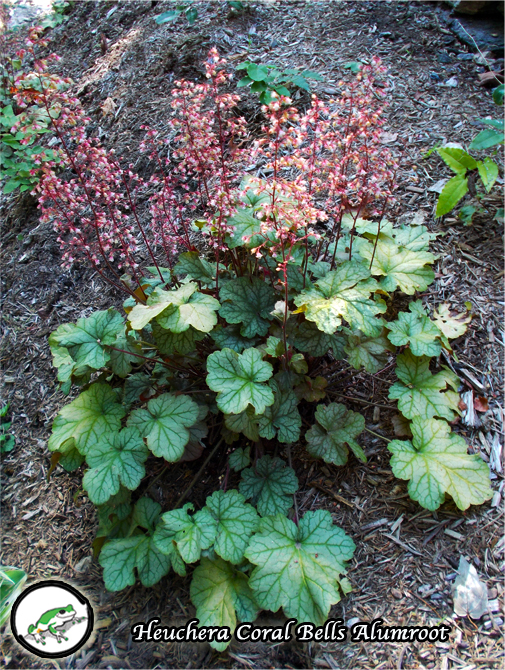 This gallery is devoted to upright flowering perennials and pollinator plants. 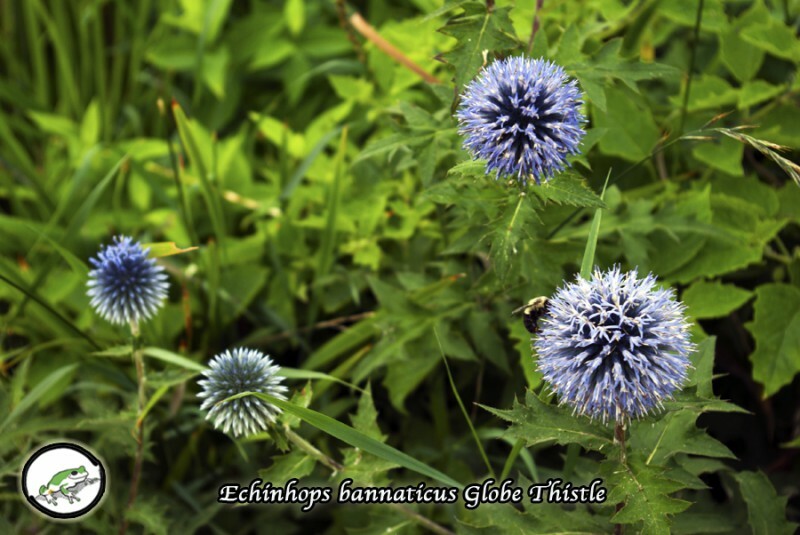 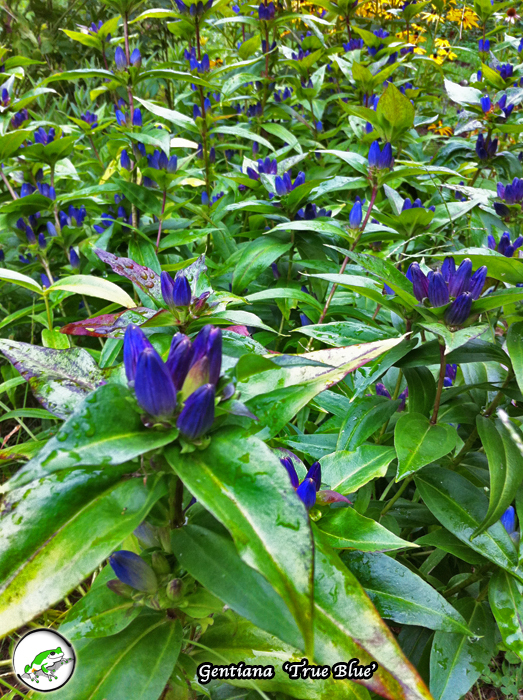 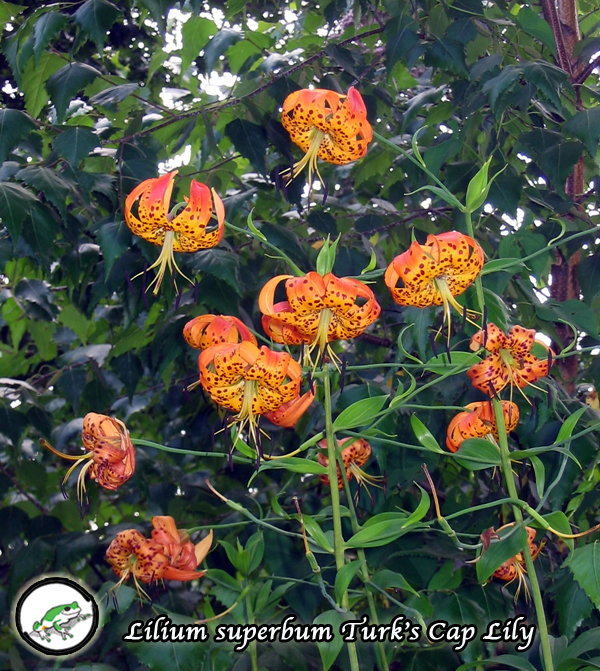 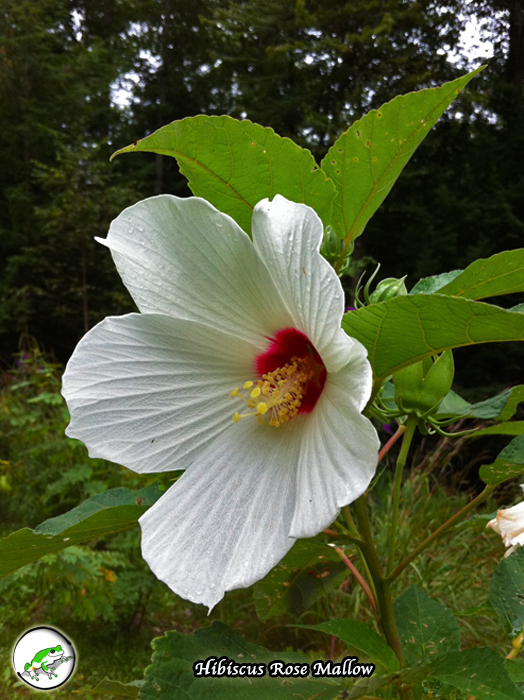 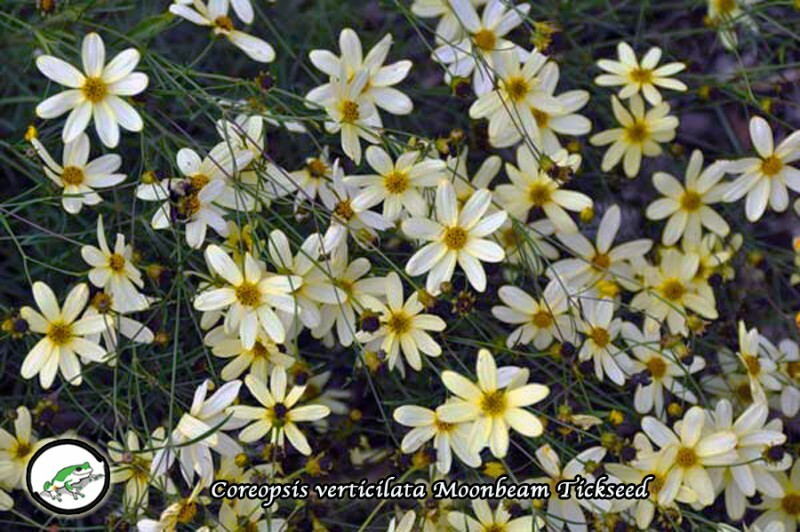 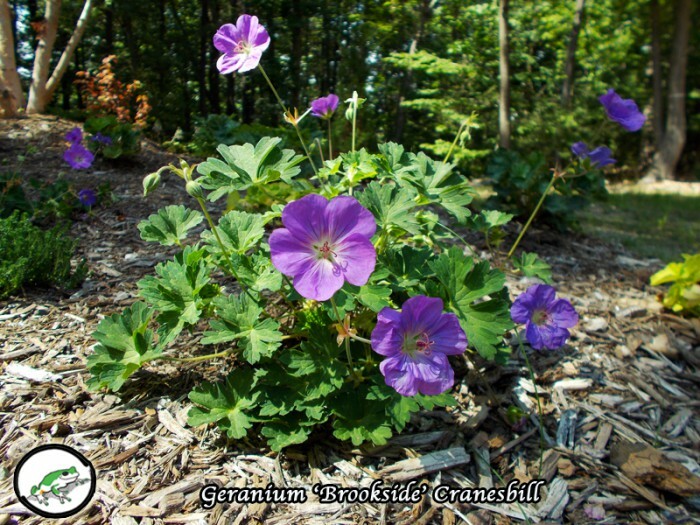 These species are often well known among gardeners for their beauty and dependability. 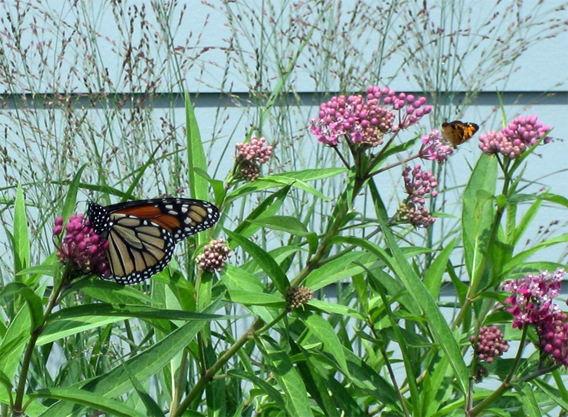 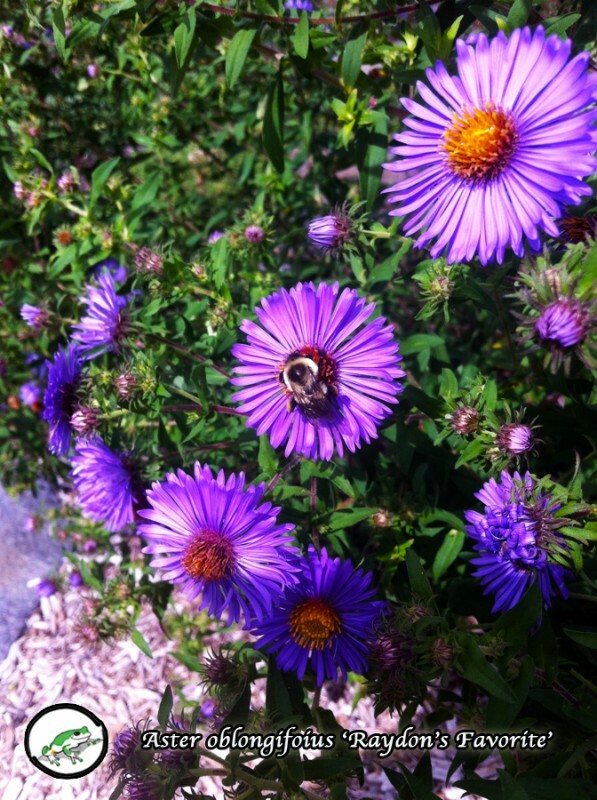 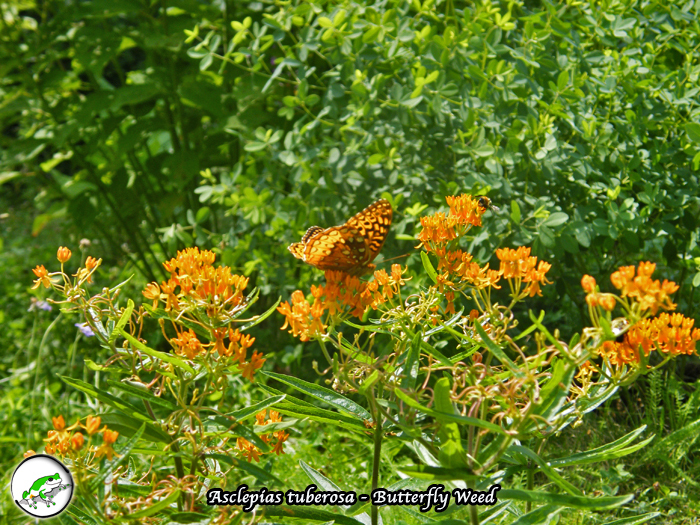 Most are integral food sources for pollinators, butterflies and song birds. 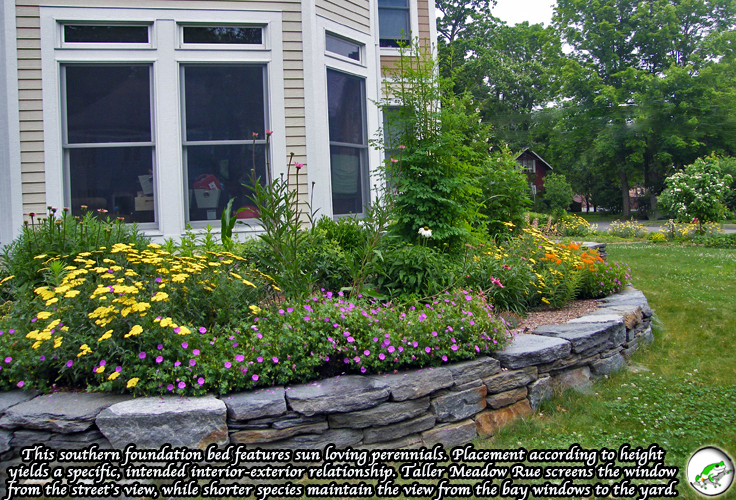 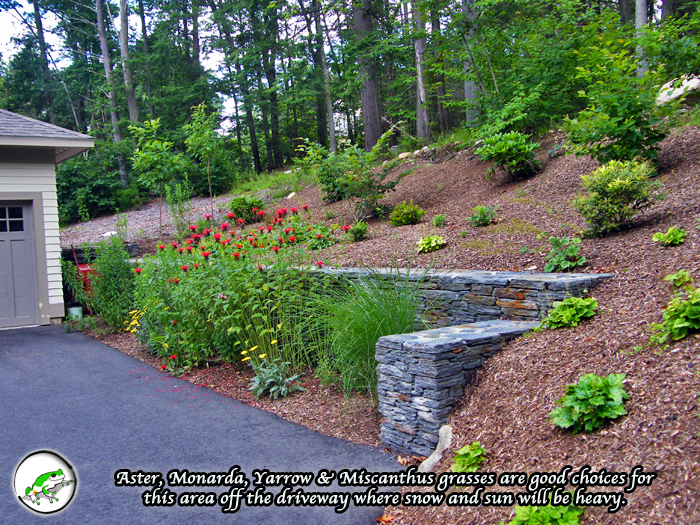 Using them throughout the landscape restores necessary habitat. 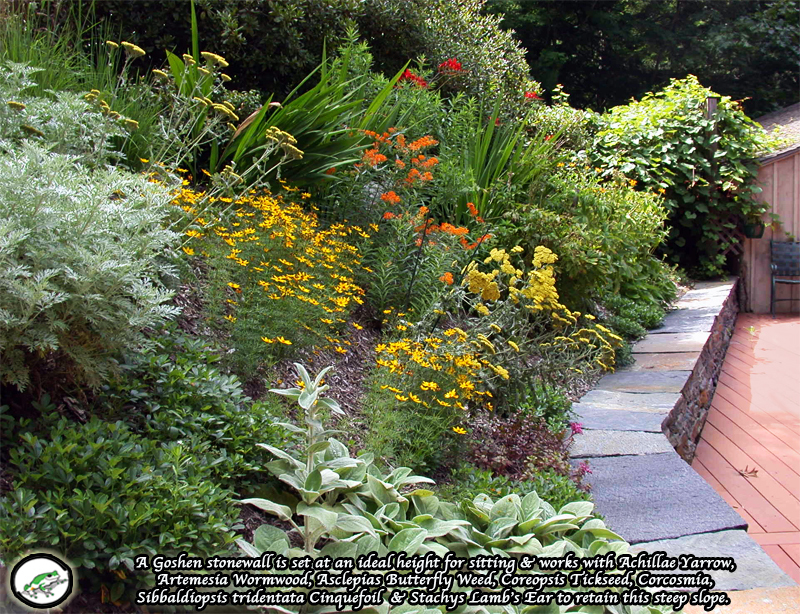 While many of these are most suitable for sunny locations, there are some that do quite well in shader spots. 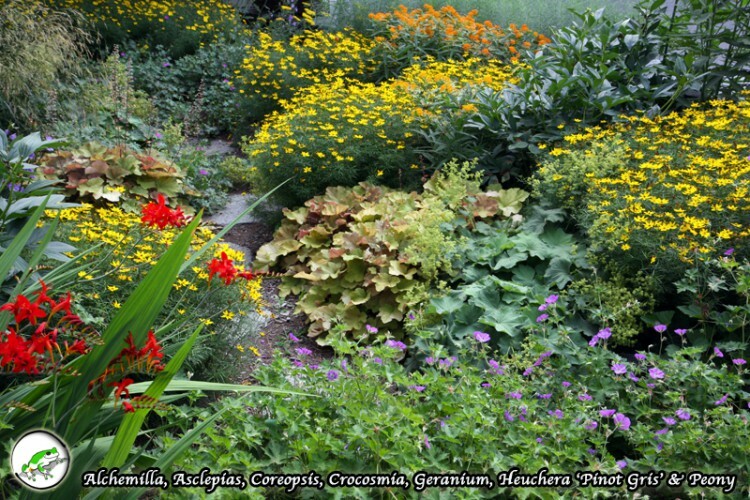 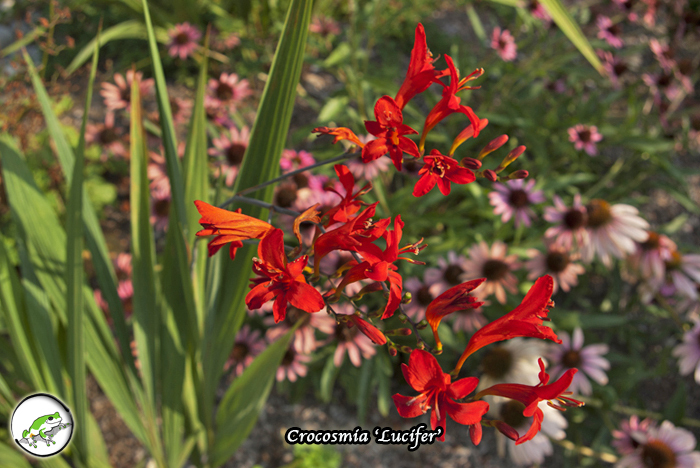 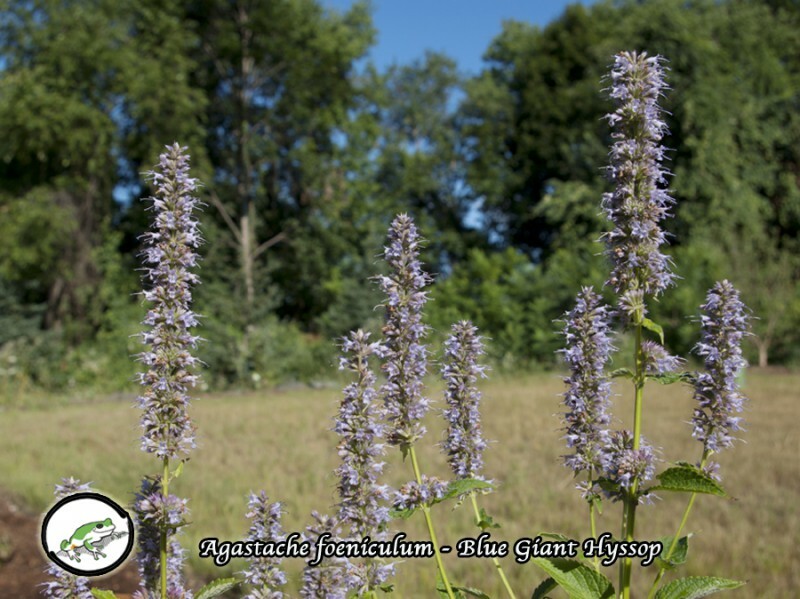 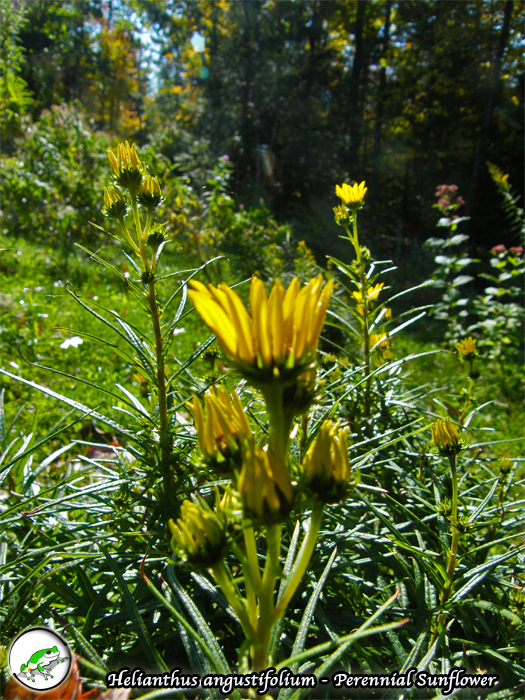 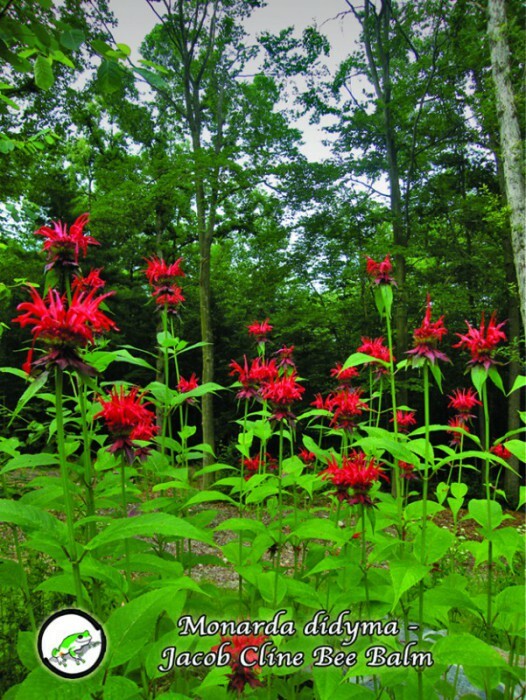 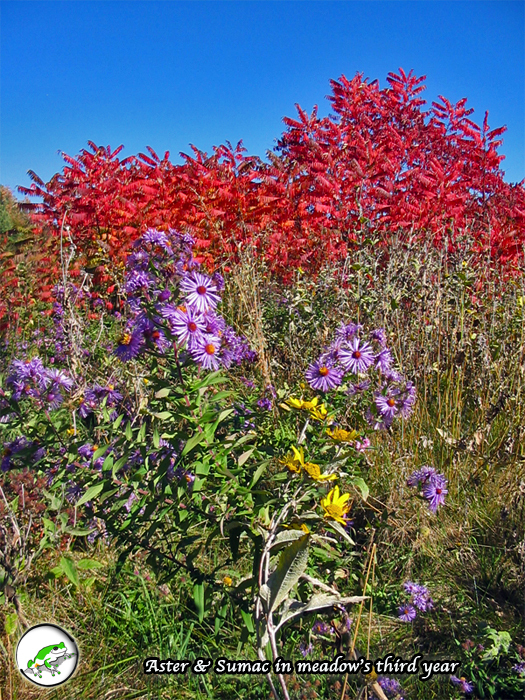 Notable genuses include: Agastache, Achillae, Aster, Asclepias, Baptisia, Coreopsis, Cinimifuga, Crocosmia, Echinacea, Echinhops, Eupatorium, Helianthus, Hibiscus, Liatris, Monarda, Pycnantheumum, Rudbeckia, Vernonia, Veronica and more!